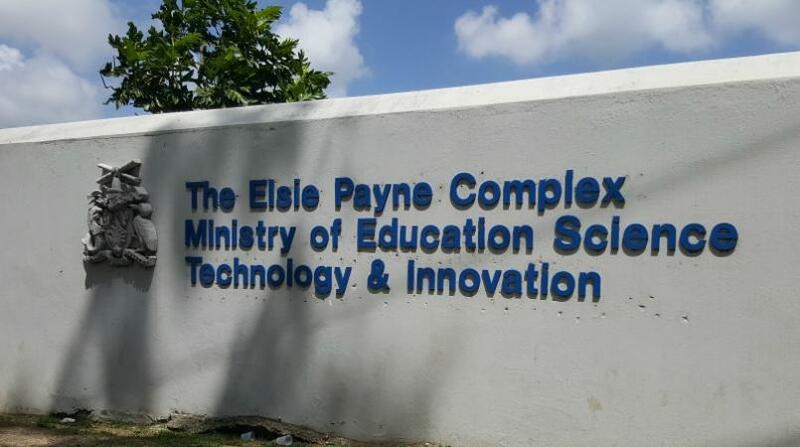 The Ministry of Education, Technological and Vocational Training has advised that the All Saints Primary School, at Pleasant Hall, St. Peter, will remain closed today Monday, March 18. It will reopen on Tuesday, March 19. 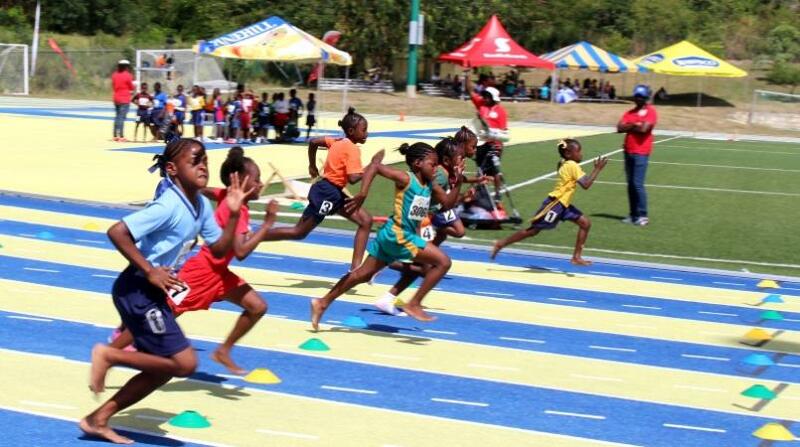 The Ministry thanks parents and guardians for their understanding in this matter. 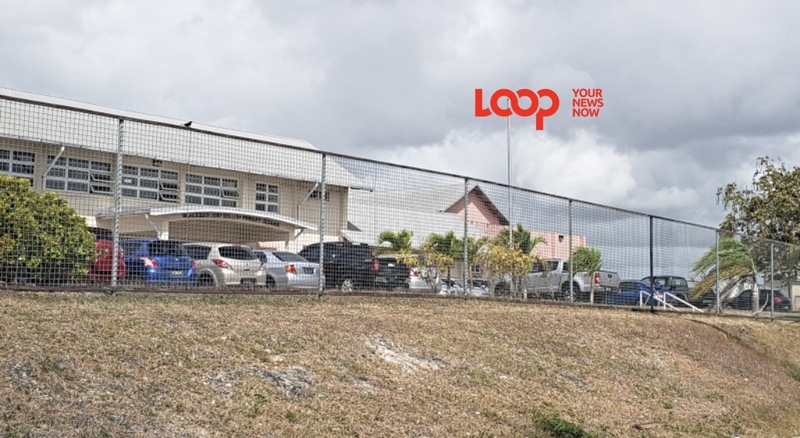 This alert of the reopening date in advance comes after parents and staff at a Christ Church primary school recently complained about the late notices when classes were to resume.